We are looking for posts celebrating the name Sam. 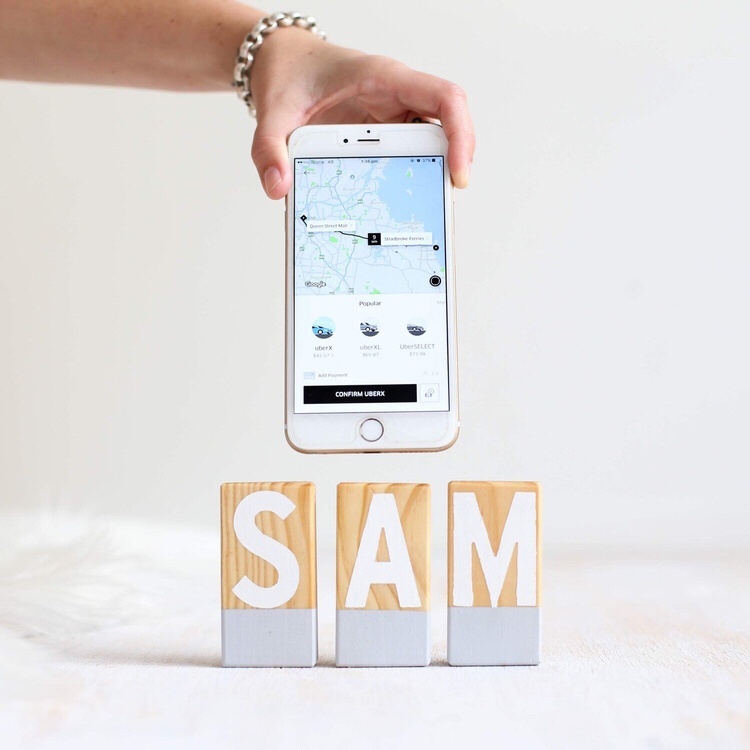 Visually celebrate the name alongside either the Uber app or vehicle, whether it's with a cake & balloons or your name on a t-shirt. Get creative and show us how you celebrate your Sam! myscandistyle Love this hun, Uber is the best! !